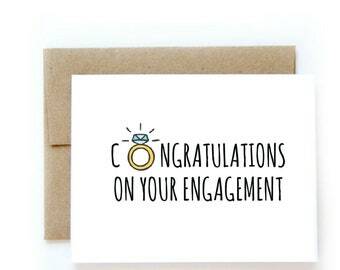 Congratulations Wedding Card, Cute Bird Engagement or Anniversary Card. Handmade Wedding Anniversary Card. Congratulations. Embossed.